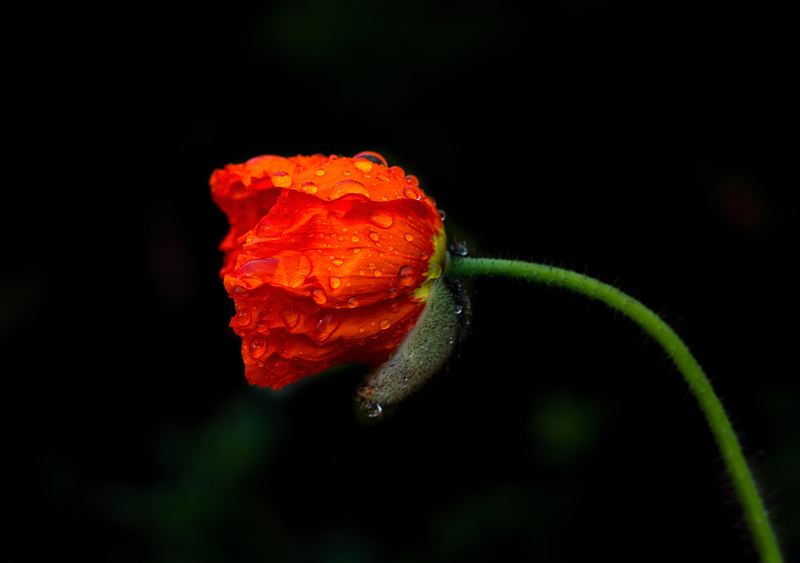 Is this an Iceland Poppy? Yummy! !